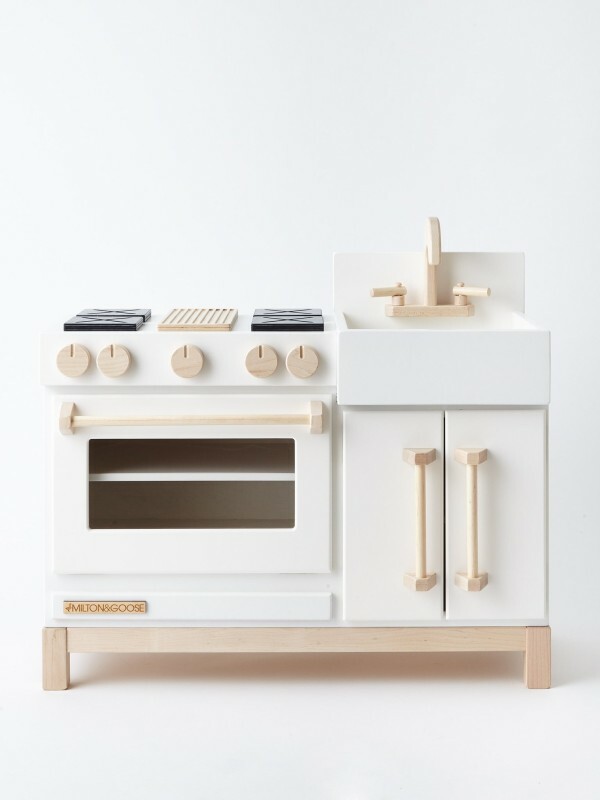 Pretty much everything is cuter in mini-size, right? 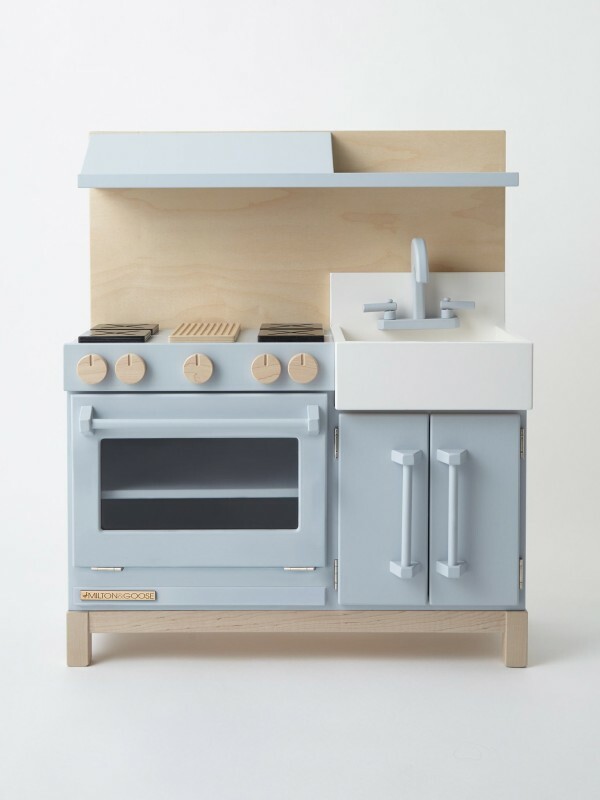 We think this is especially true when it comes to shrunken-down versions of furniture. 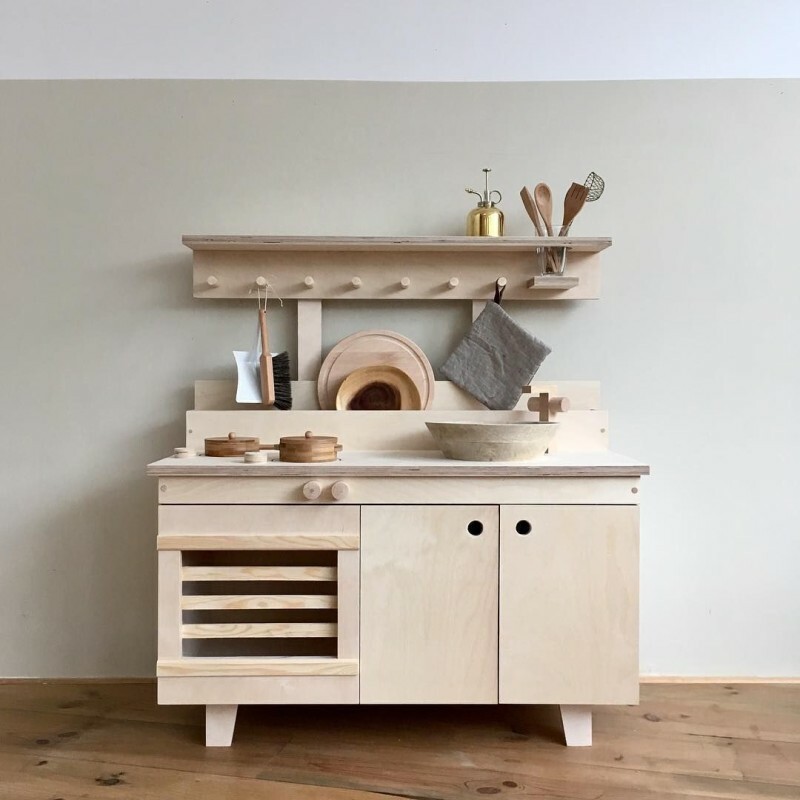 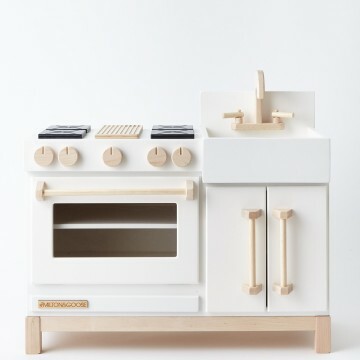 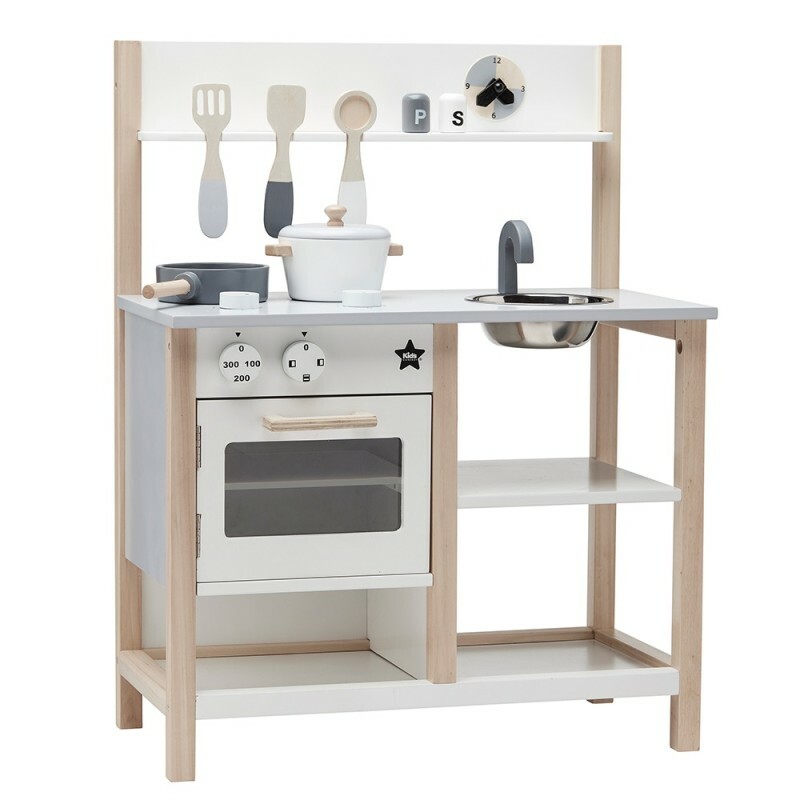 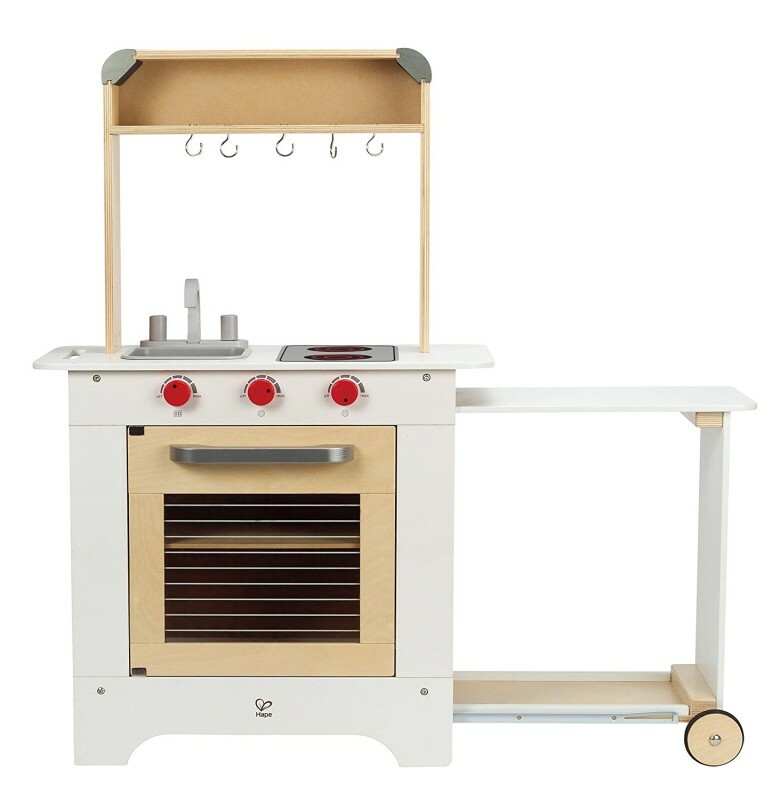 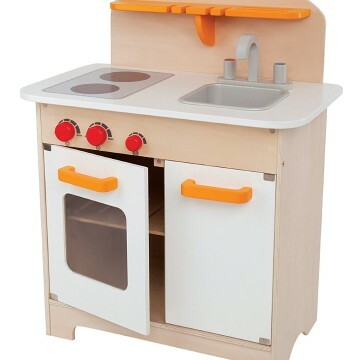 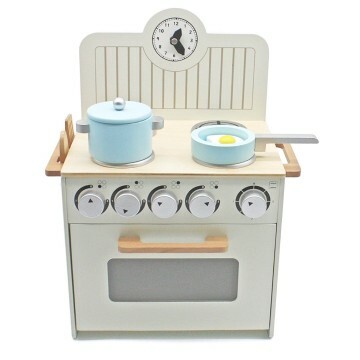 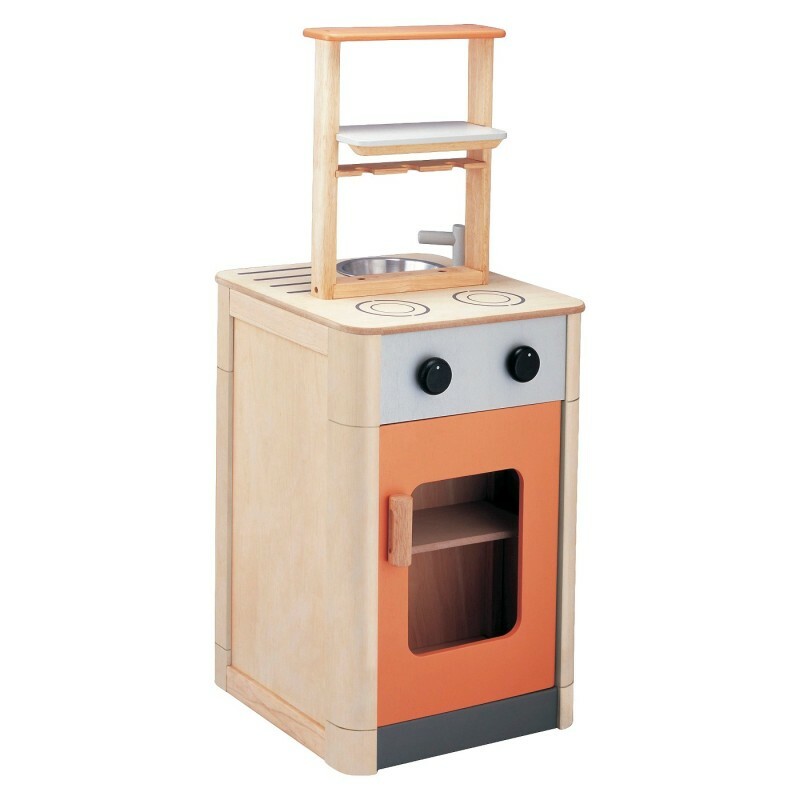 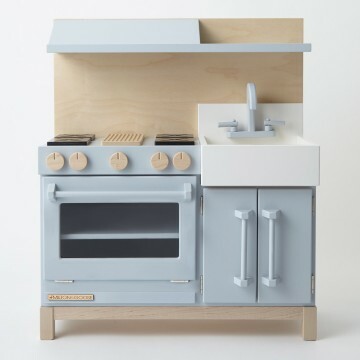 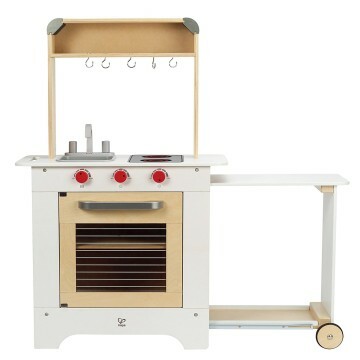 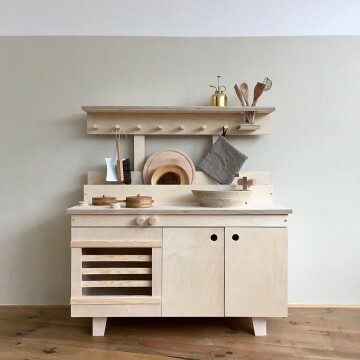 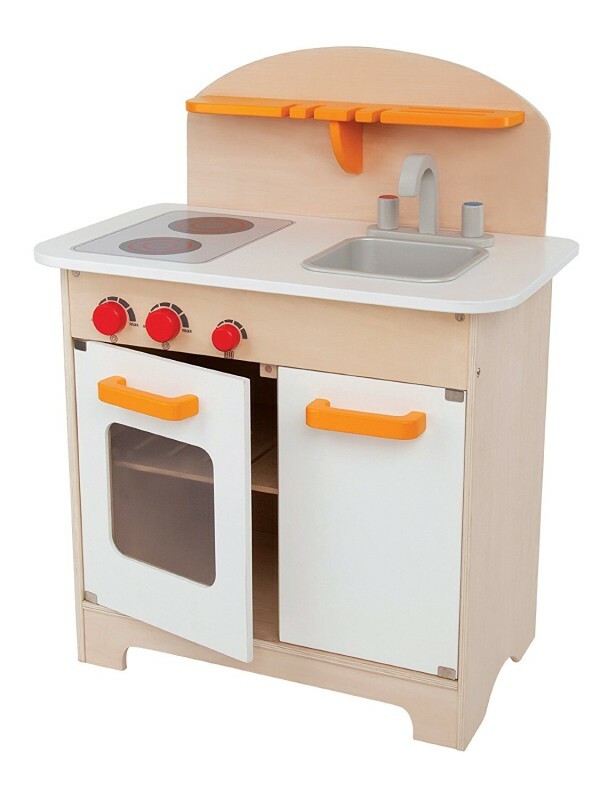 One of our favorites being tiny play kitchens, which are perfect for littles hovering around the 2-year mark (in fact, it’s a pretty great solution for what to buy a two-year-old once that big birthday rolls around). 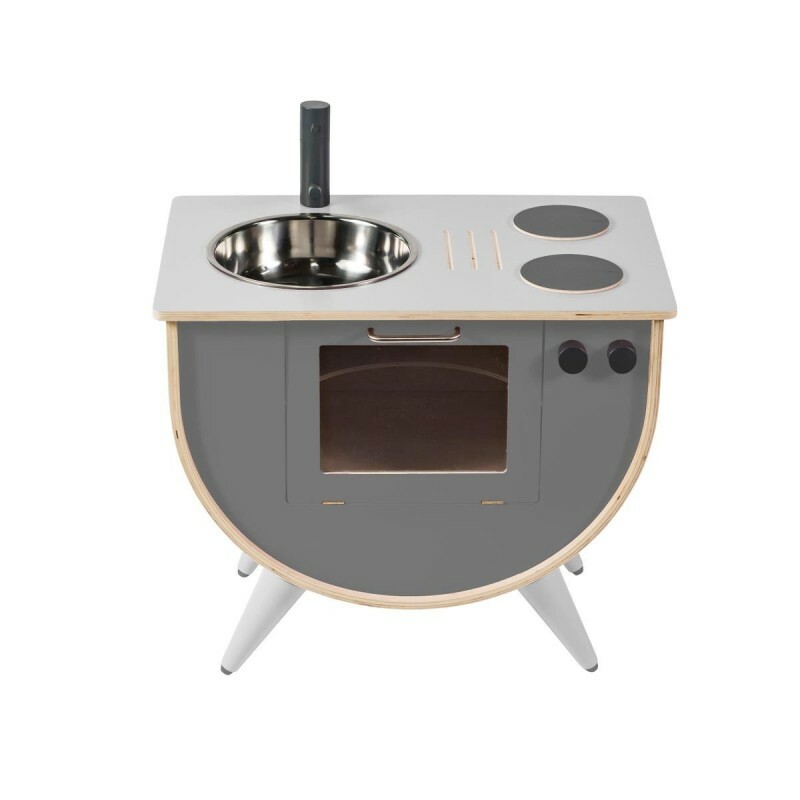 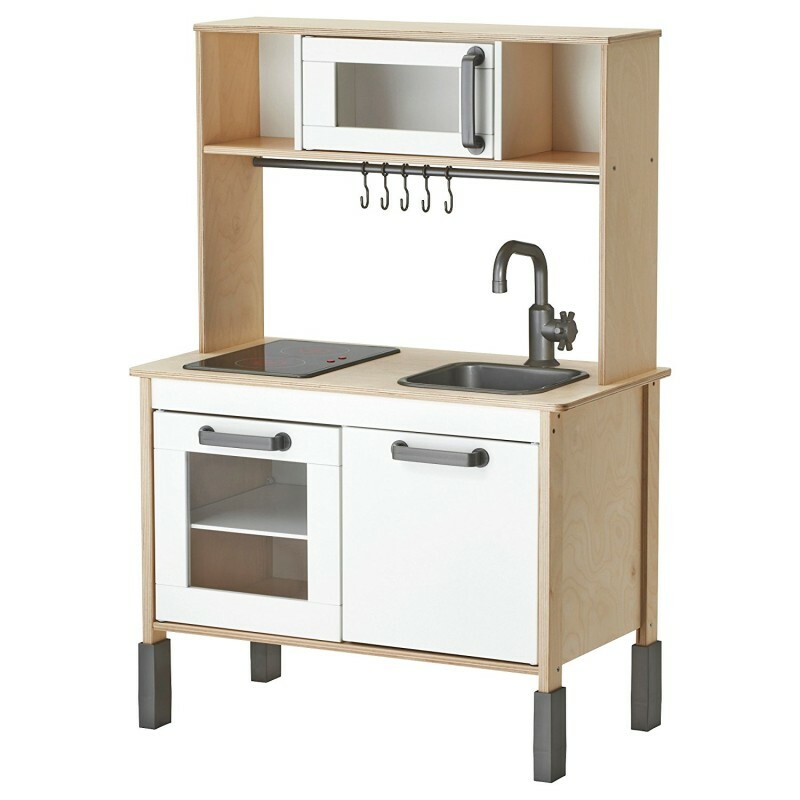 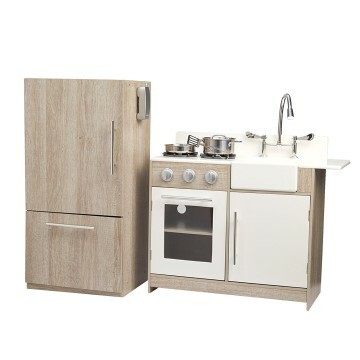 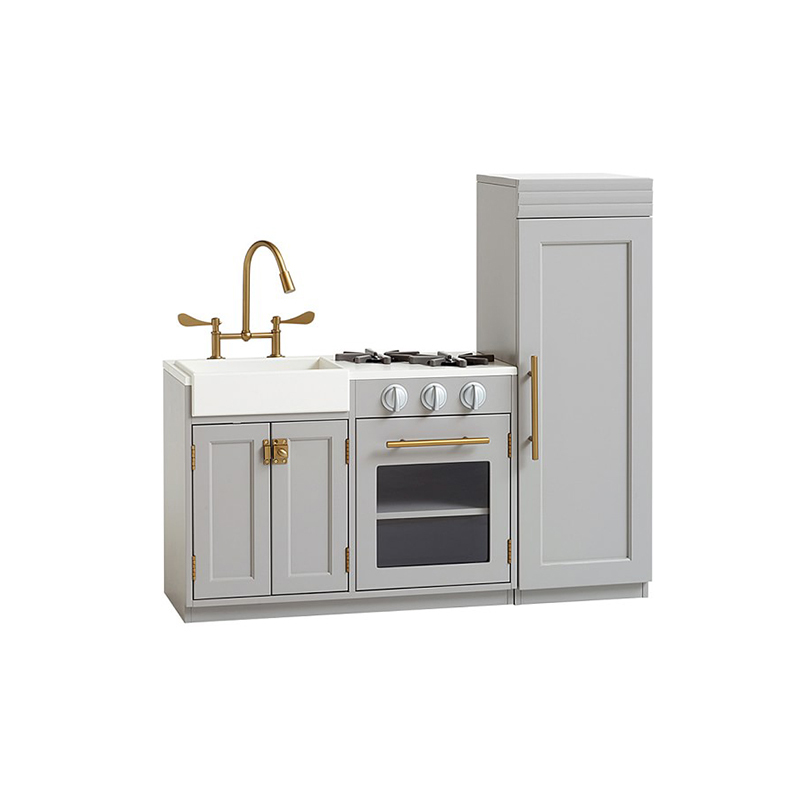 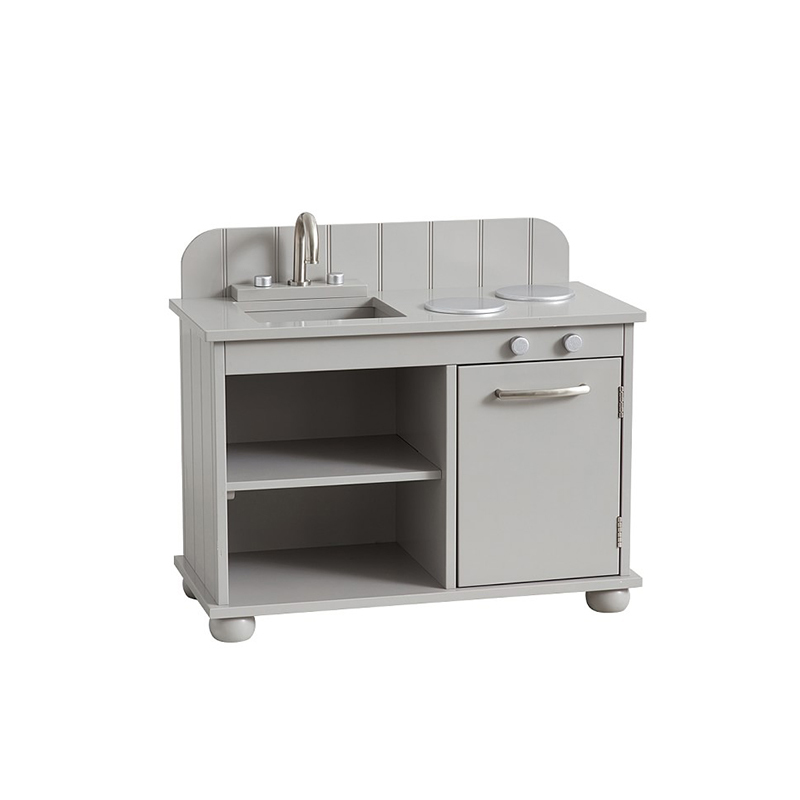 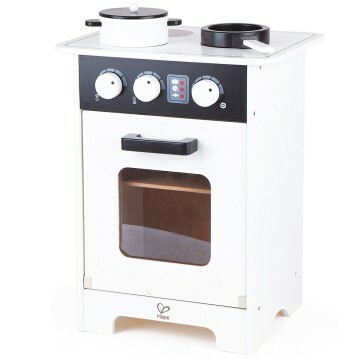 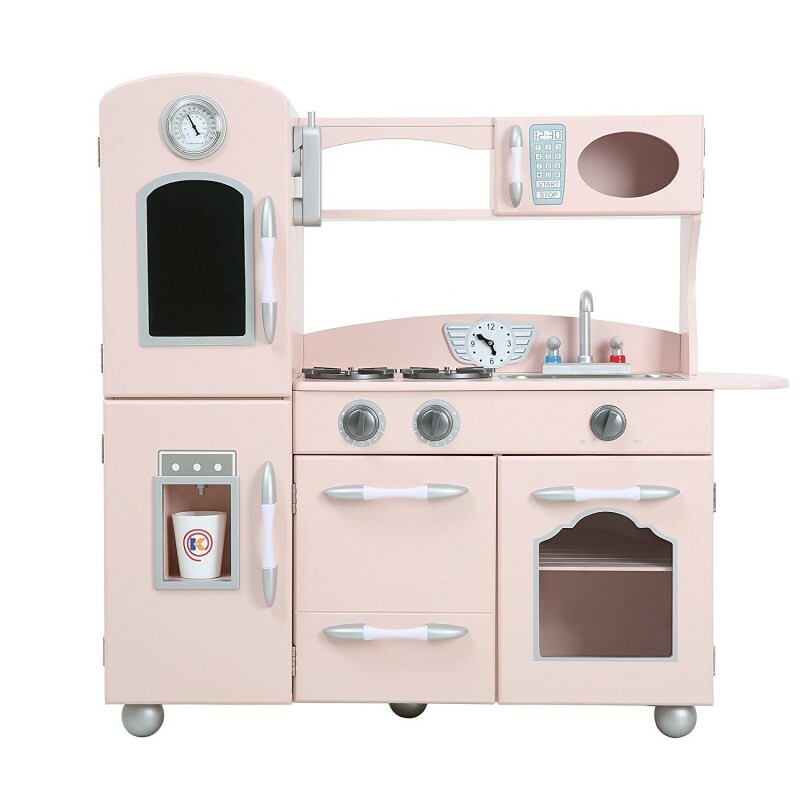 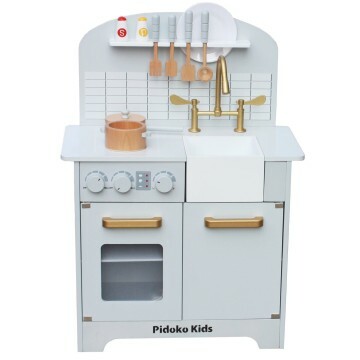 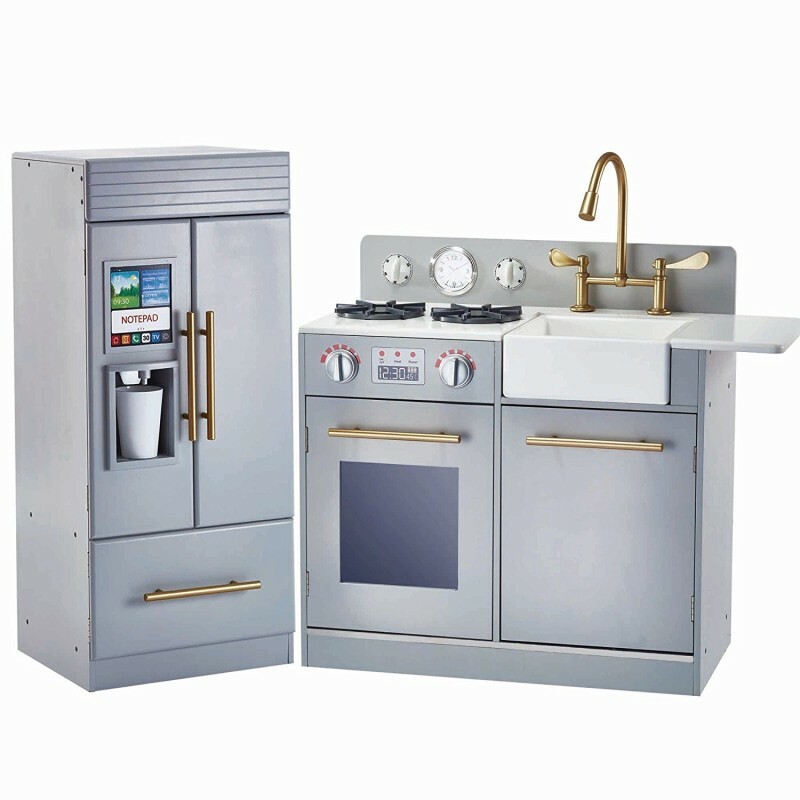 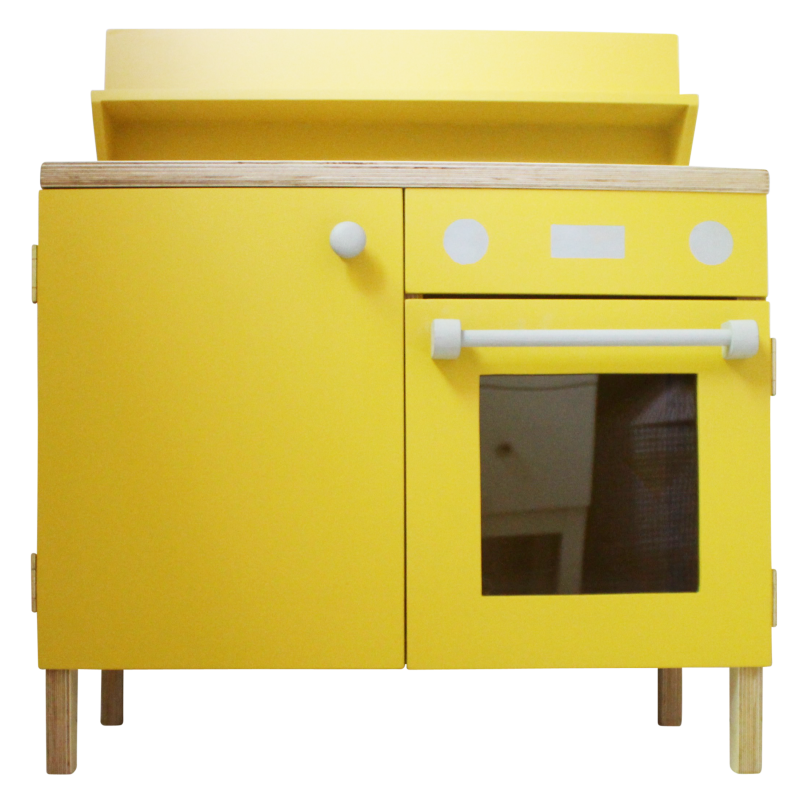 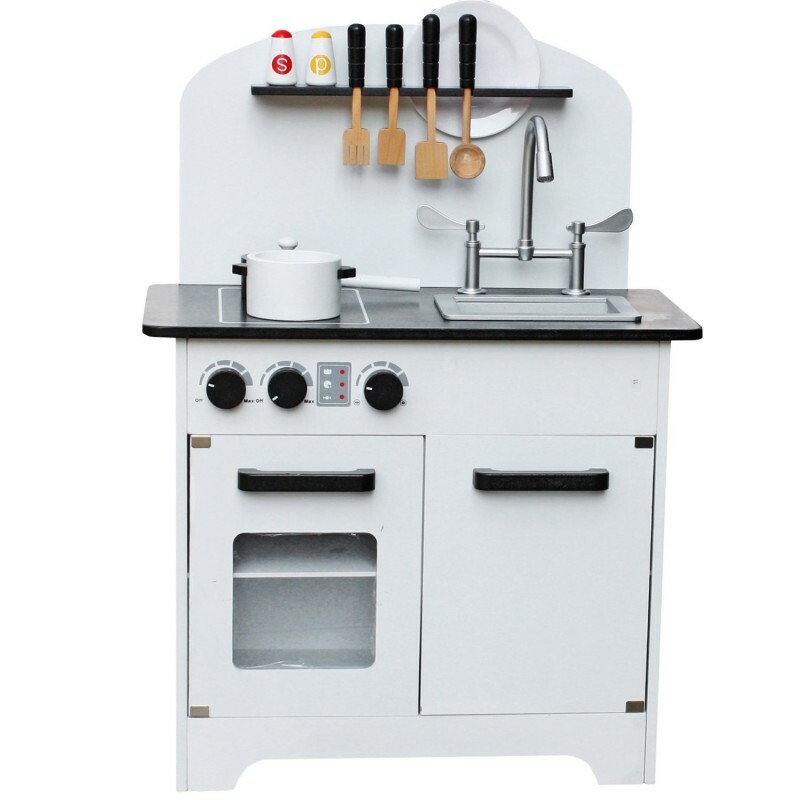 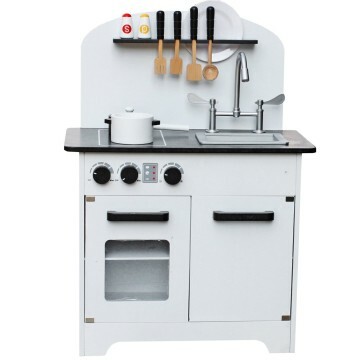 Luckily, over the past few years, these little play kitchens have become much more pleasing to the adult eye, with micro-versions that are often way chicer than their full-sized counterparts. 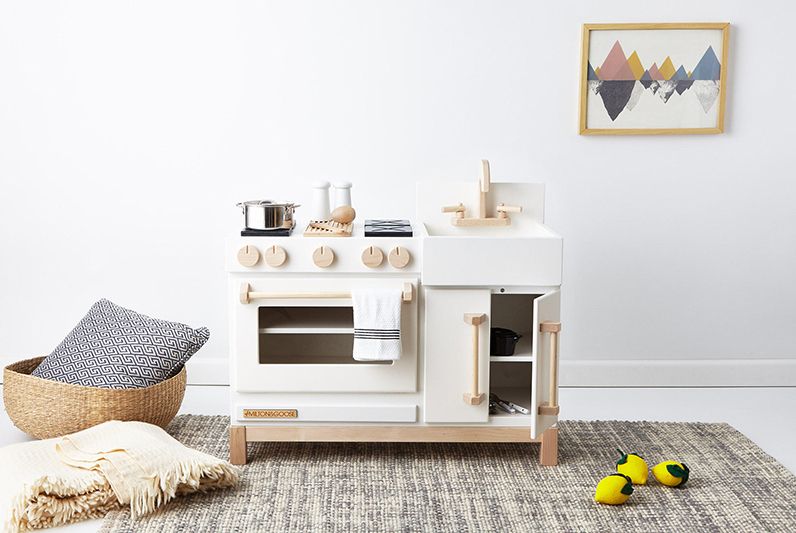 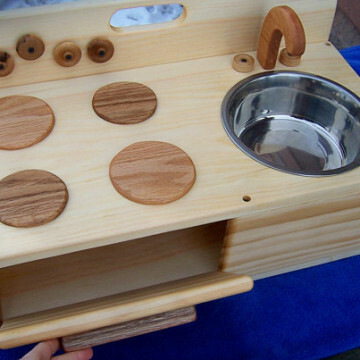 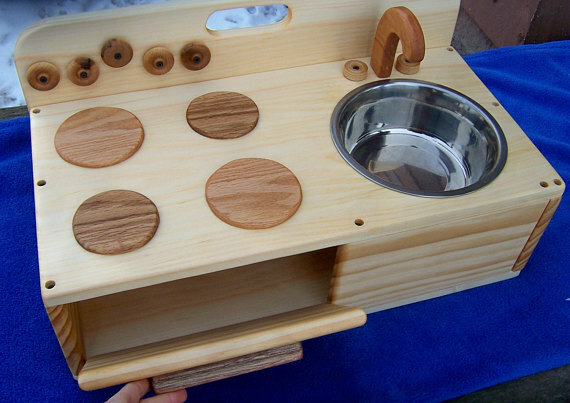 In honor of these little systems that’ll lead to hours and hours of open-ended play and exploration, we cherrypicked our 20 favorite modern play kitchens currently on the web.